"They mixed British pop finesse with all-American hard rock ... the '80s explosion of poppy garage bands would've been unimaginable without them." "... landmark ... should help seal Big Star's status as rock legends." "... one of power pop's defining records ... shot through with an adolescent romanticism that kicks off in the restless energy of In The Street, with its infectious guitar lick and rebel poetry lyrics ..."
A cult classic, this 1972 debut album from influential American band Big Star flew in the face of the folk rock and progressive rock sounds that abounded in the early 1970s. 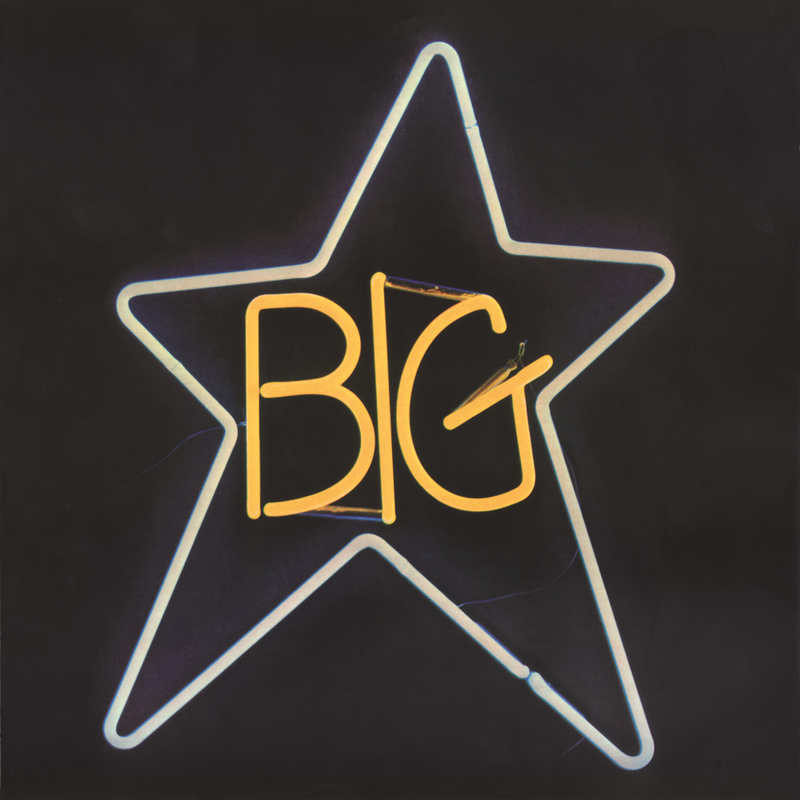 While the title proved not to be prophetic, Big Star's enduring influence can be heard on dozens of bands that emerged in the 1980s and 1990s. #1 Record includes In The Street, popularized due to Cheap Trick's adaptation as the theme song for the long-running Fox TV hit That '70s Show.